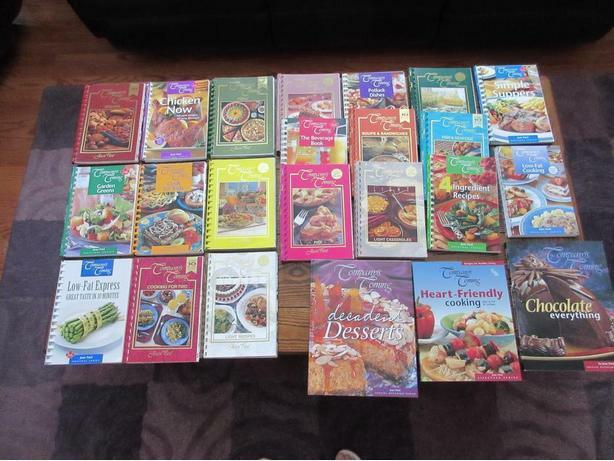 Over 20 famous and in demand "Company's Coming" cook books. All in excellent condition. Asking $20 for all of the books (batch sale). If you are reading this AD, still available.